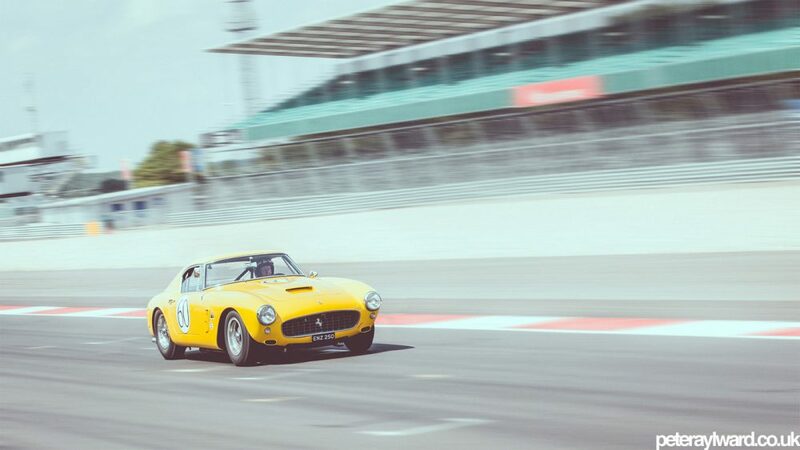 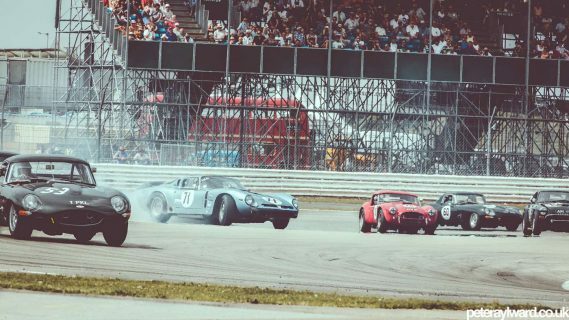 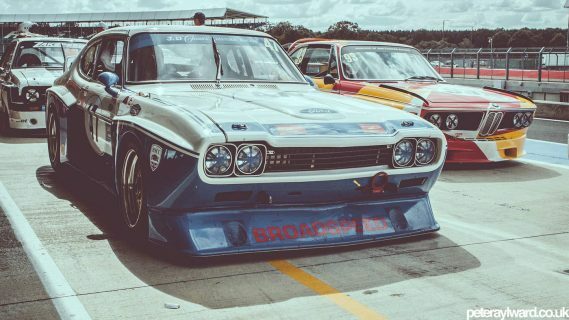 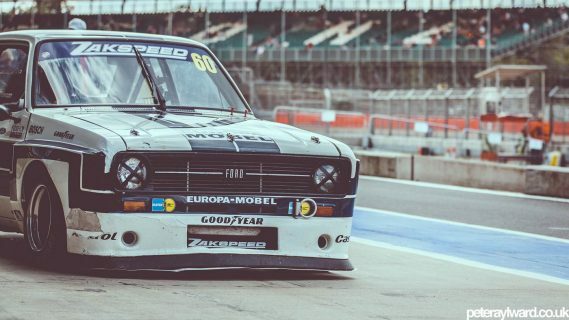 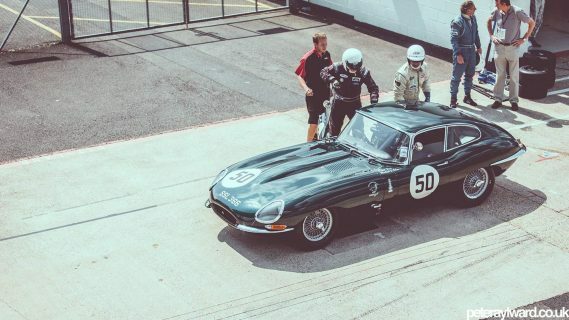 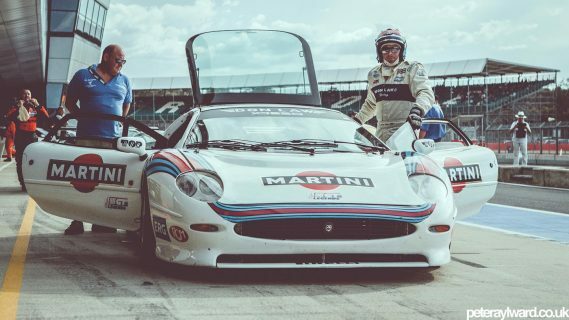 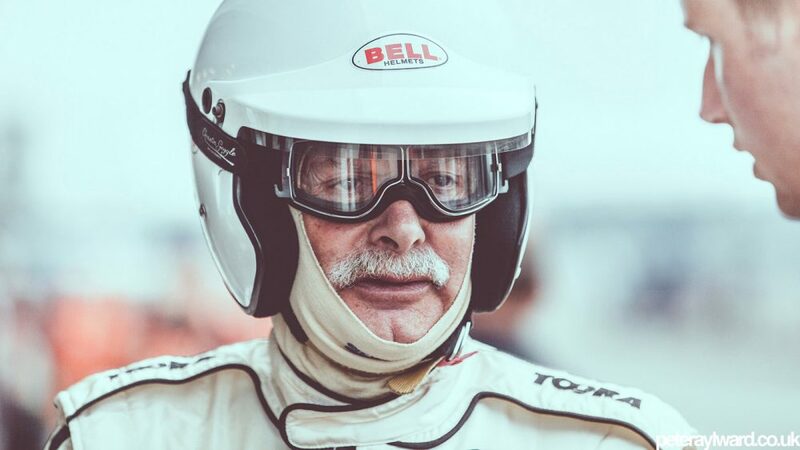 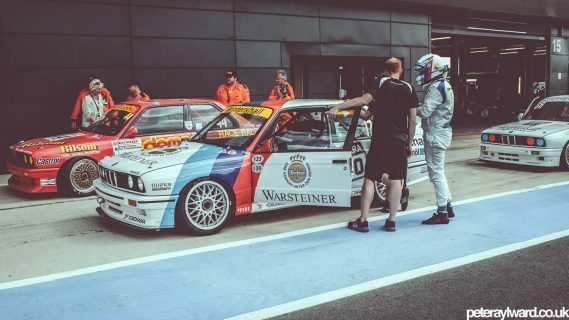 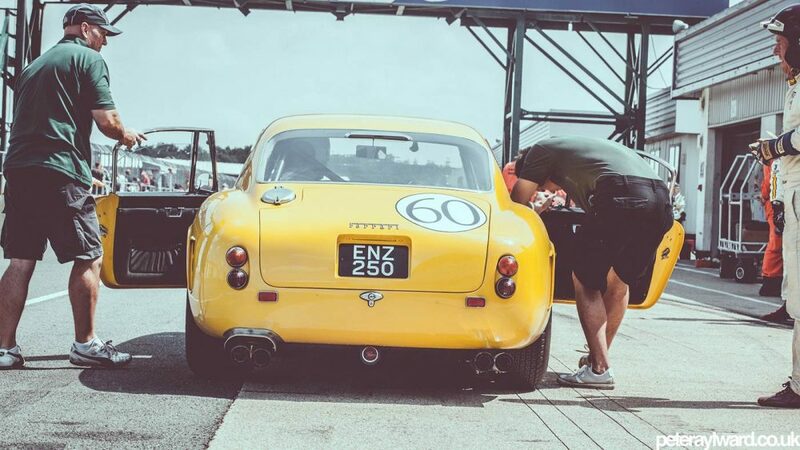 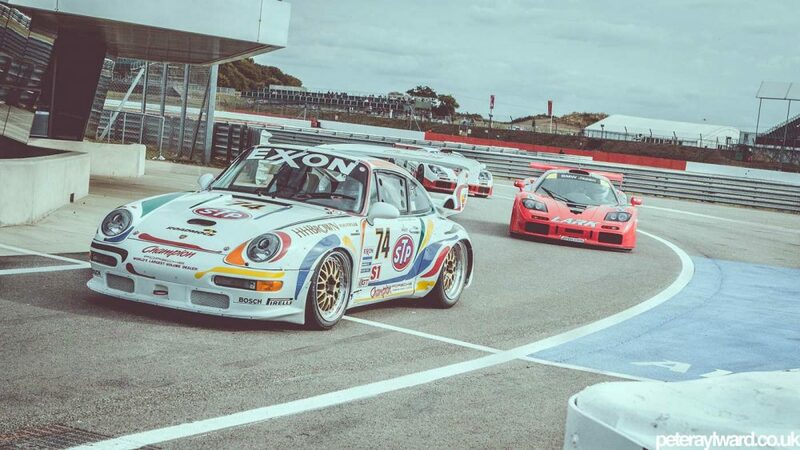 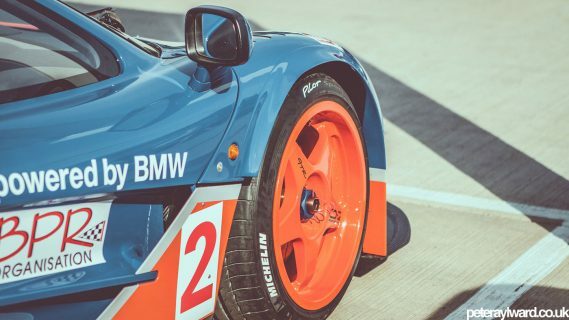 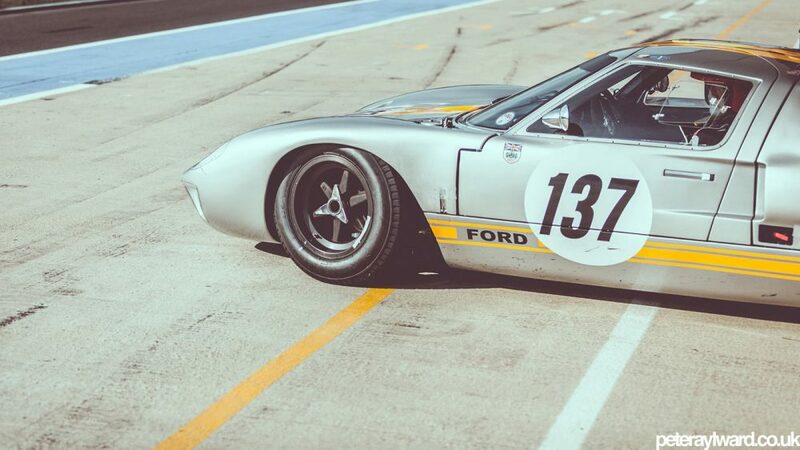 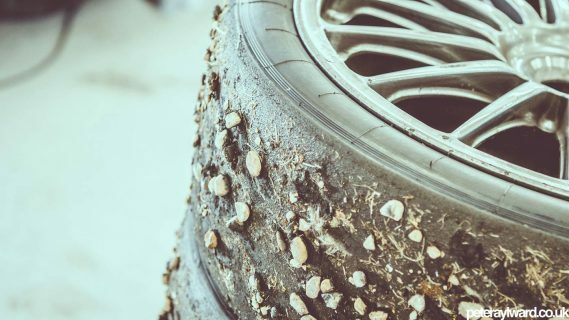 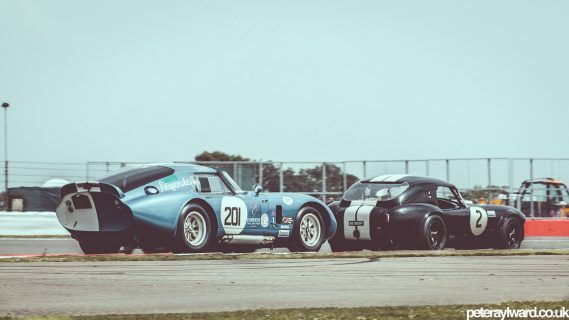 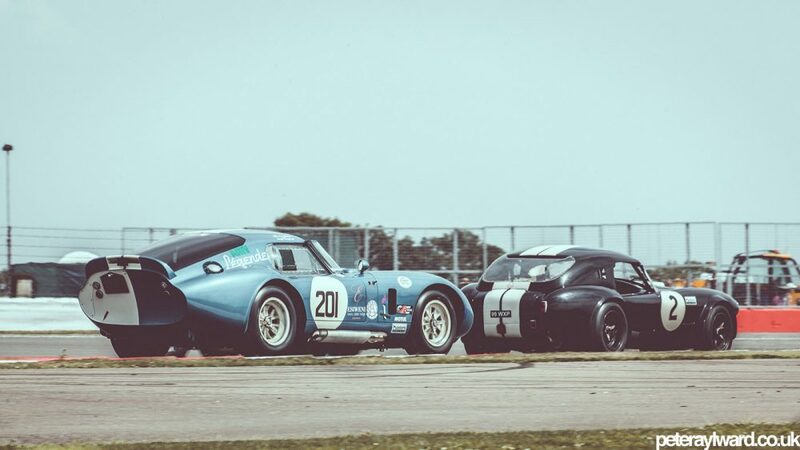 The UK’s biggest historic racing event took place during July’s last weekend. 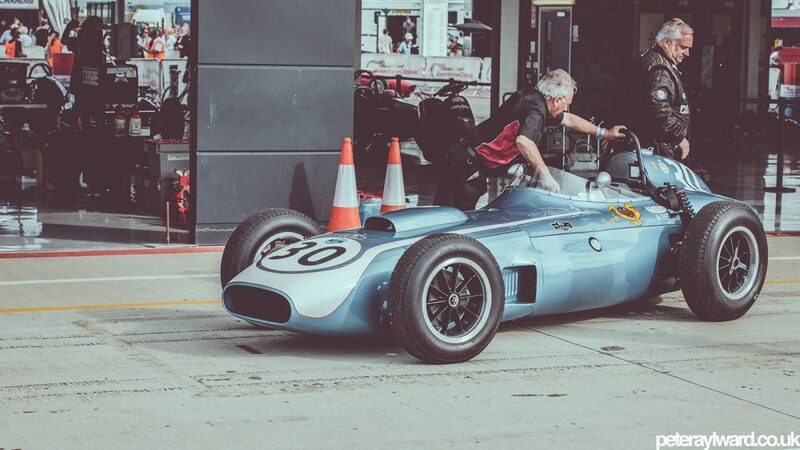 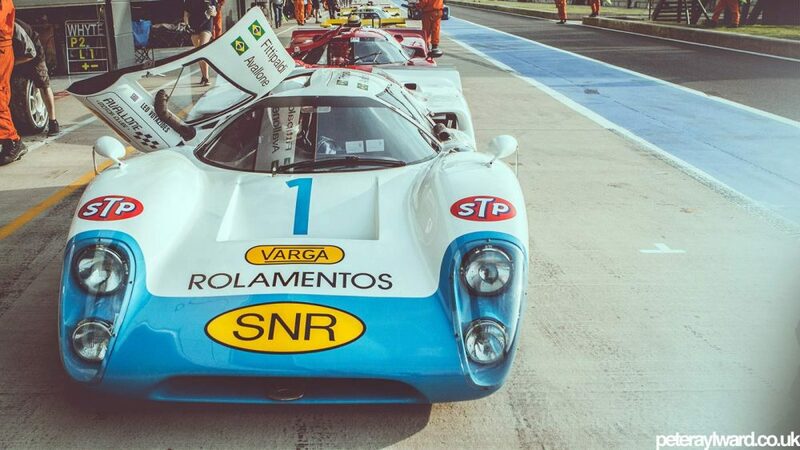 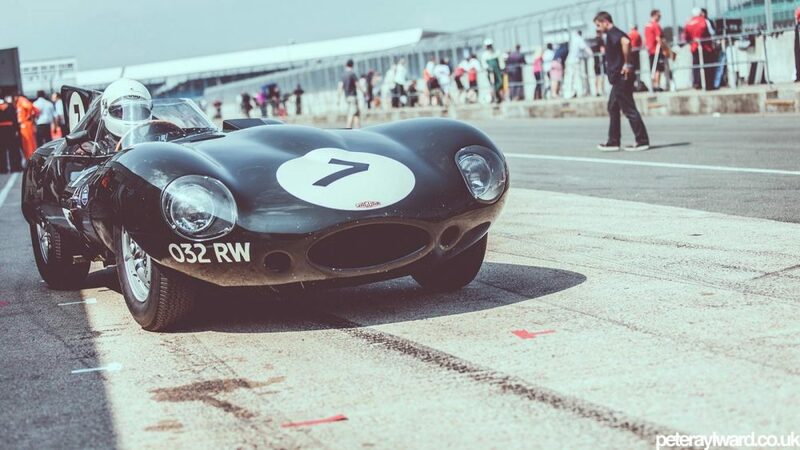 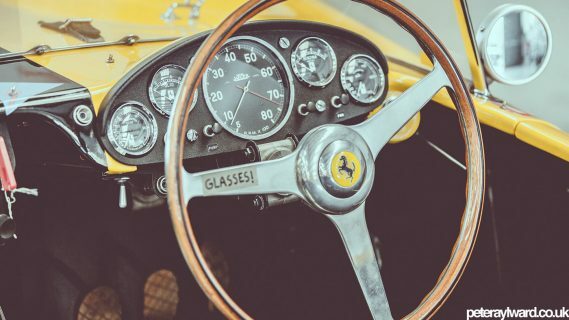 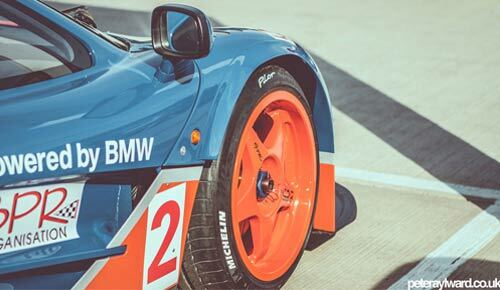 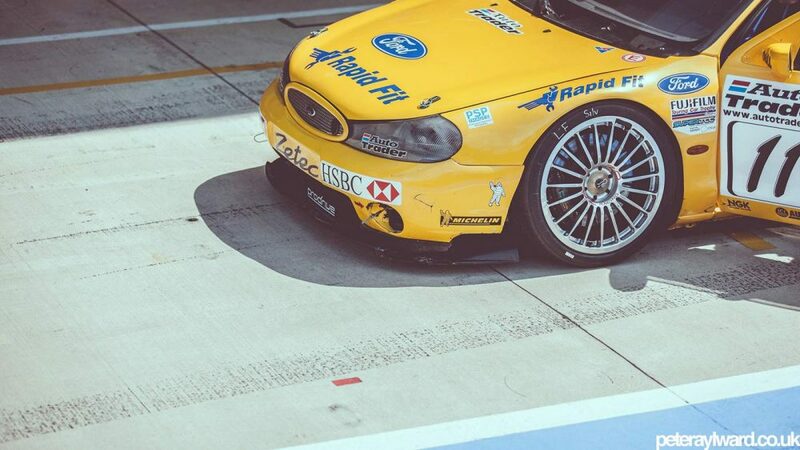 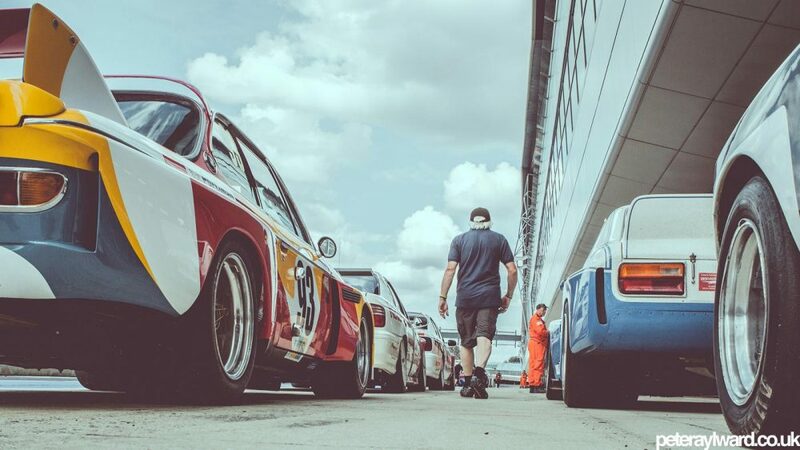 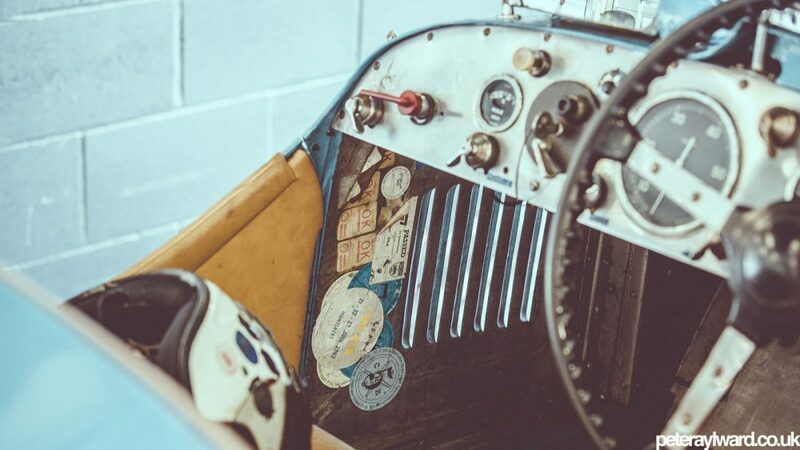 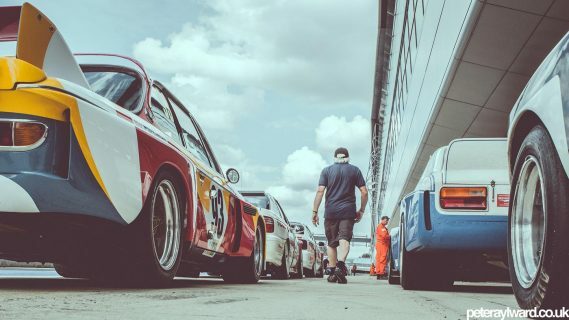 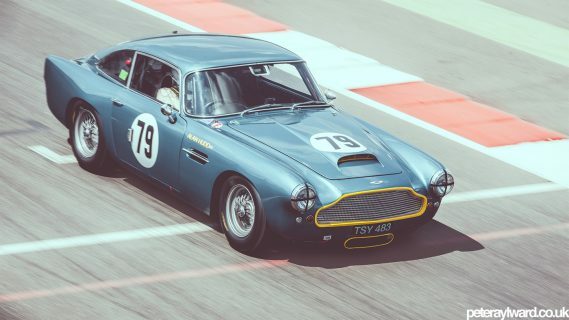 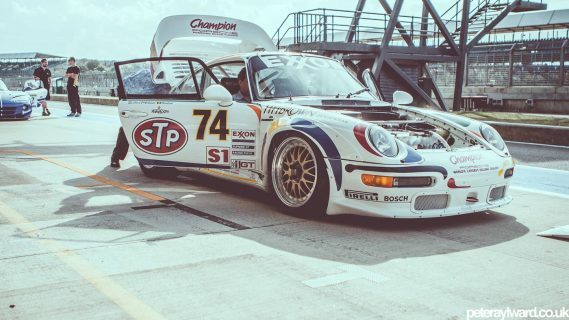 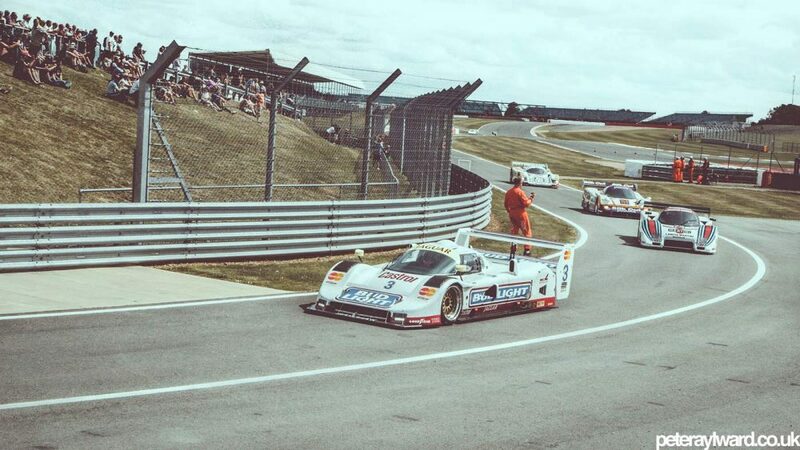 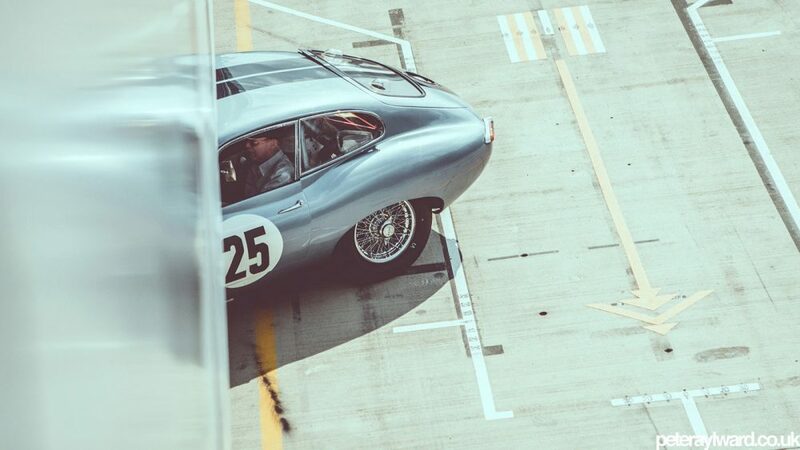 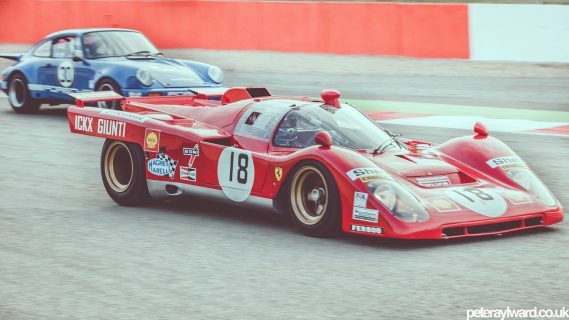 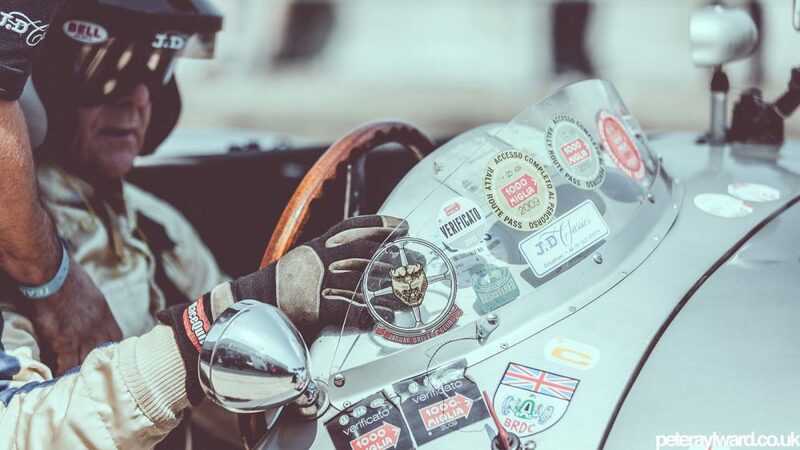 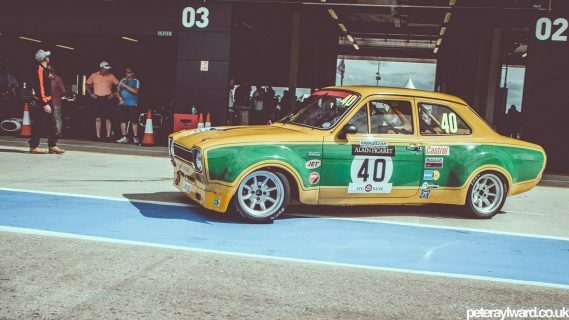 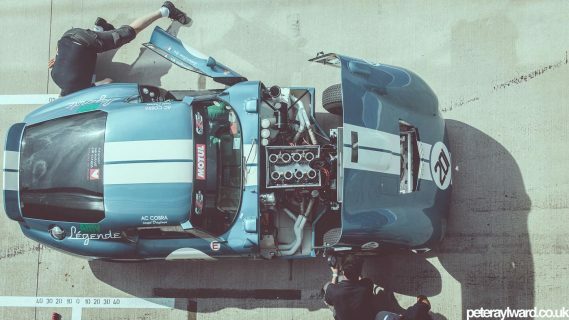 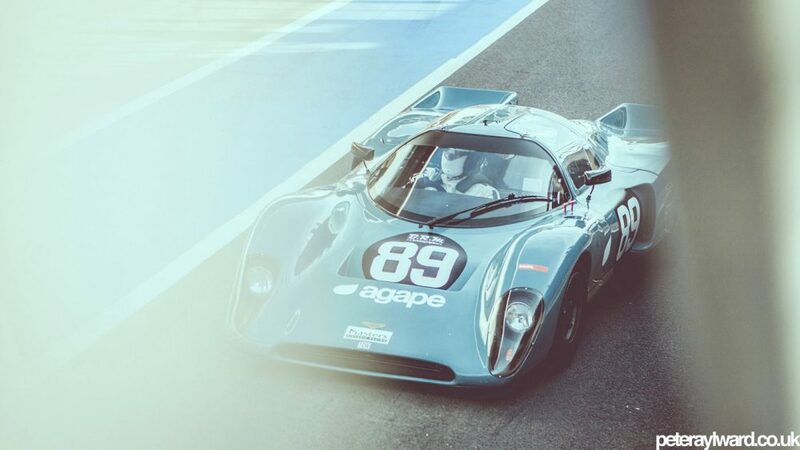 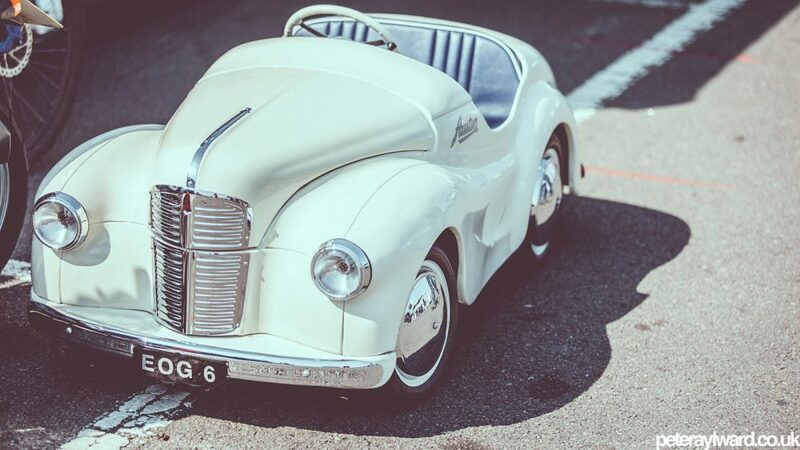 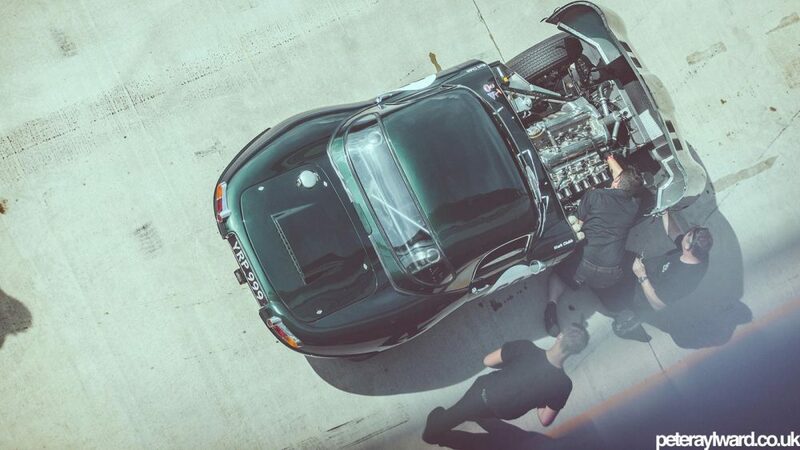 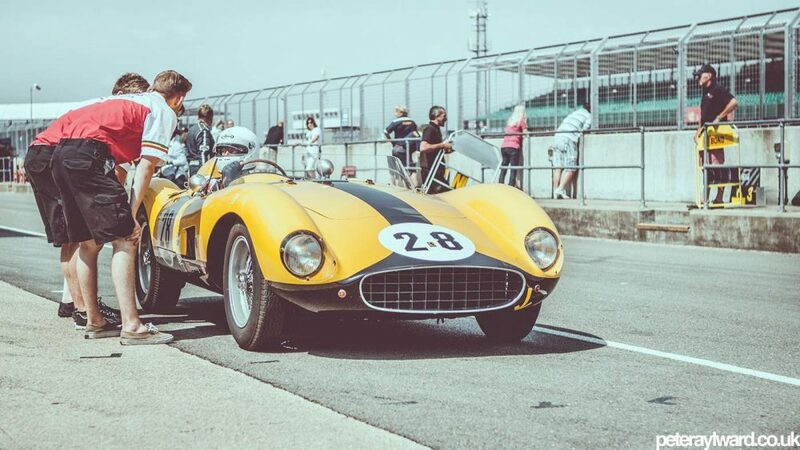 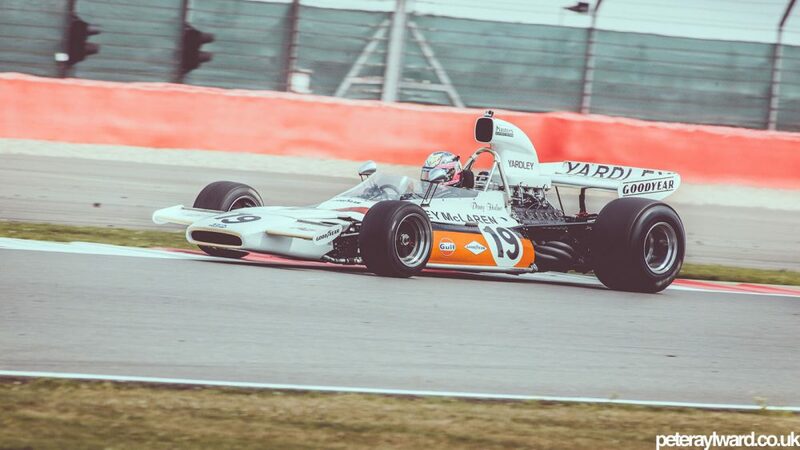 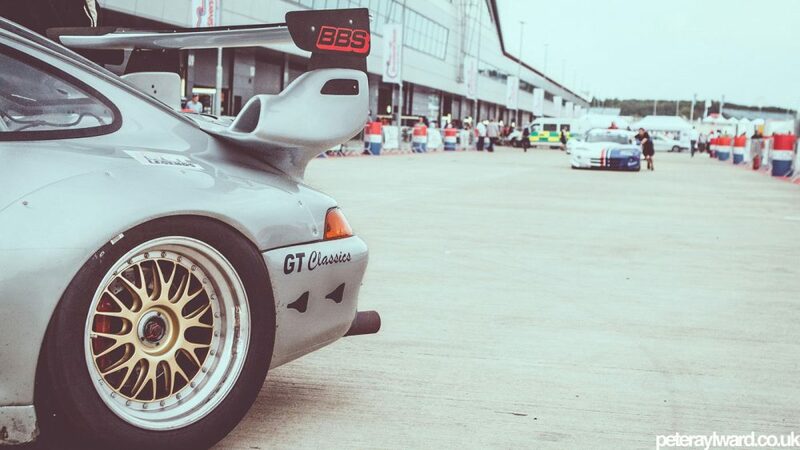 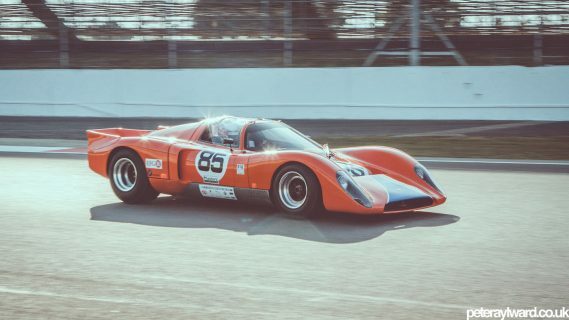 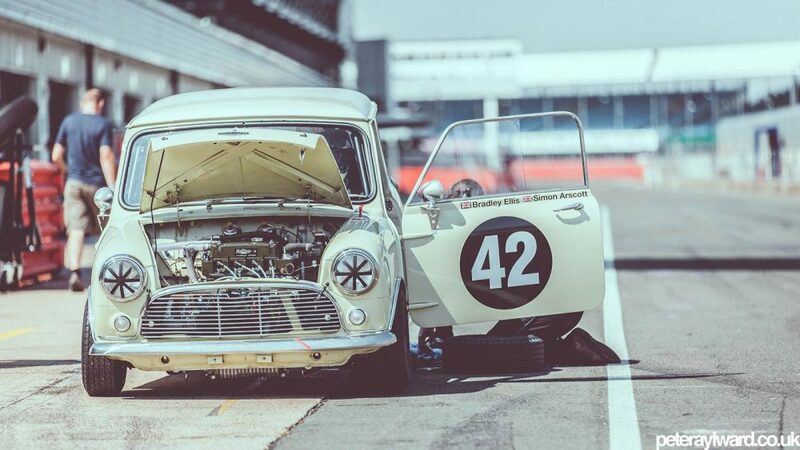 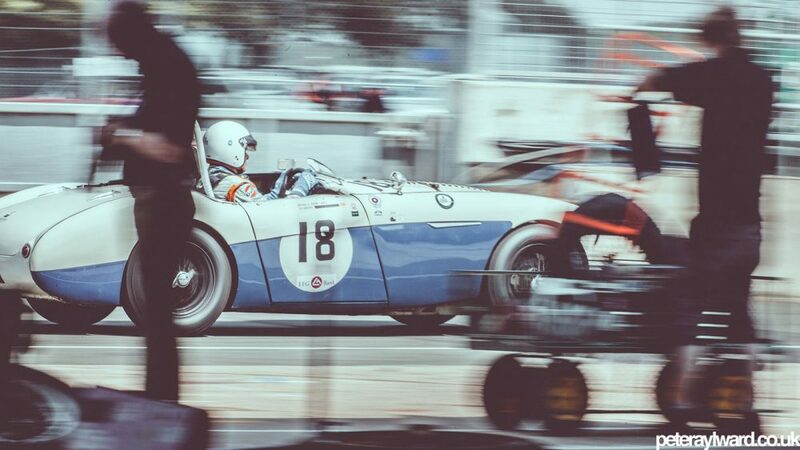 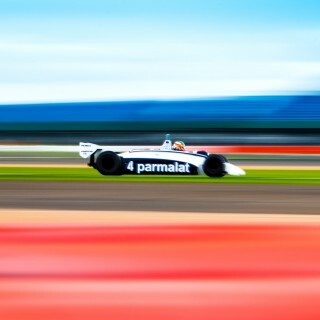 The Silverstone Classic, winner of the 2013 Motorsport Event of the Year, includes over twenty races and a thousand cars spanning five decades of racing. 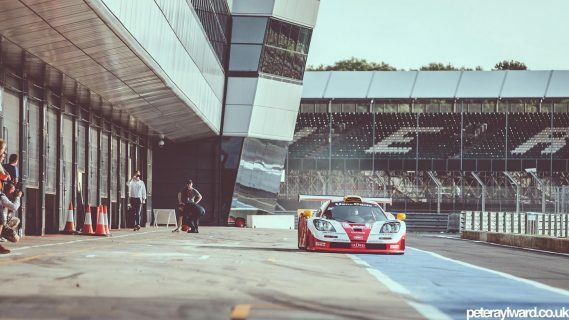 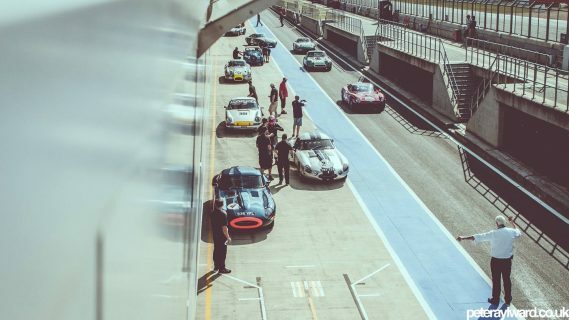 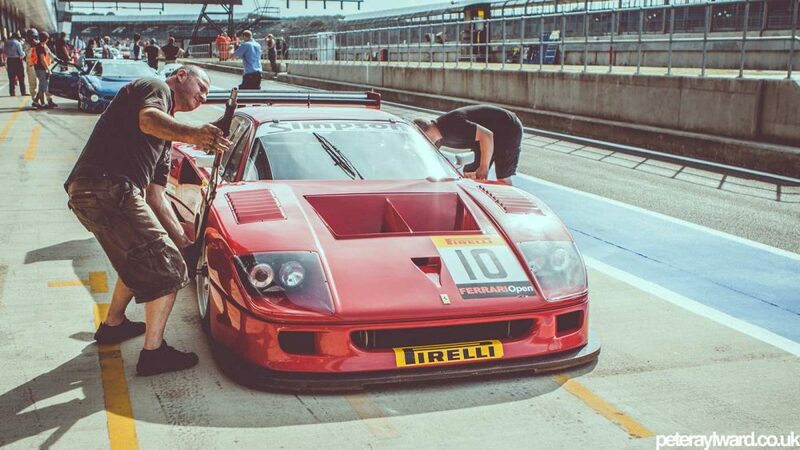 From pre ’53 sports cars such as the Jaguar D-Type and Aston Martin DB2 all the way through to the newly-formed ’90s GT Legends featuring the likes of the Ferrari F40 LM, Jaguar XJ220 LM, and several Mclaren F1 GTRs; far too many cars for the new international paddock, or “the wing” as it’s now known. 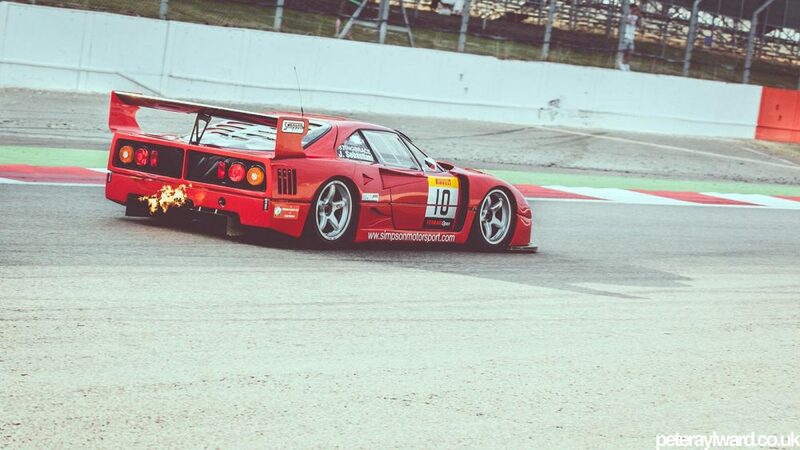 The morning of each day makes use of the national paddock. With Friday used for qualifying, the twenty races are spread across Saturday and Sunday. 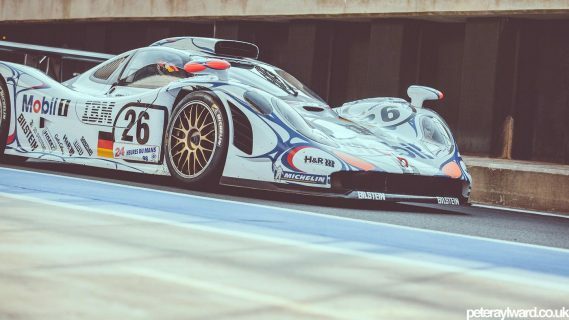 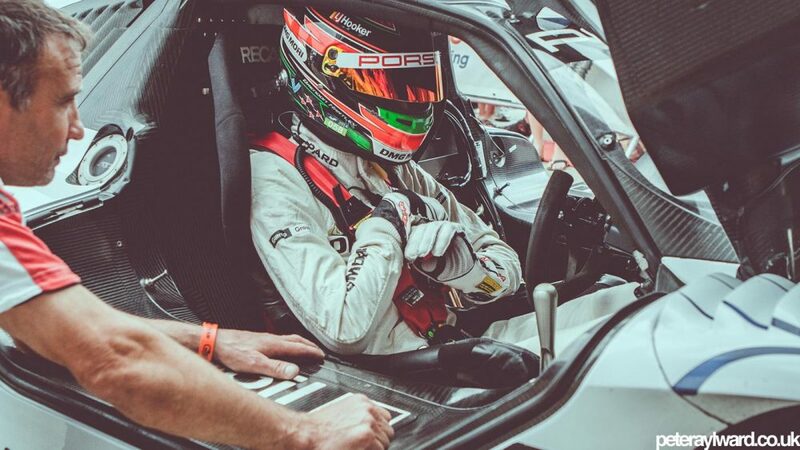 The ’90s GT Legends session isn’t officially a race but that didn’t stop Porsche’s current 919 hybrid driver Mr. Brendon Hartley from running the priceless Le Mans winning GT1/98 at full chat. 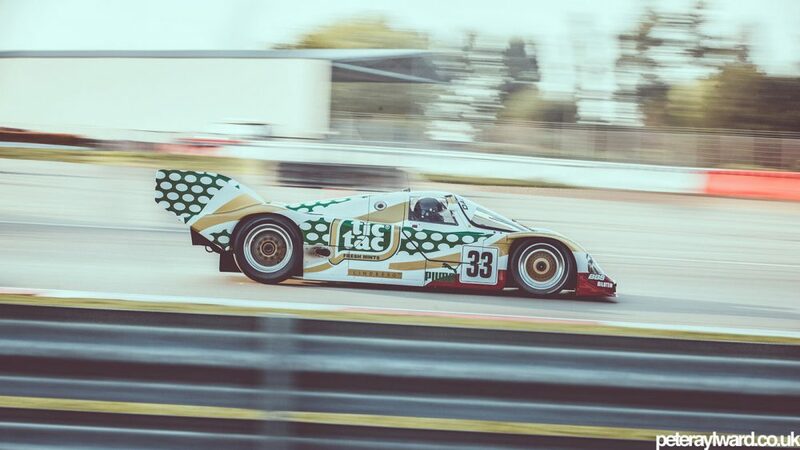 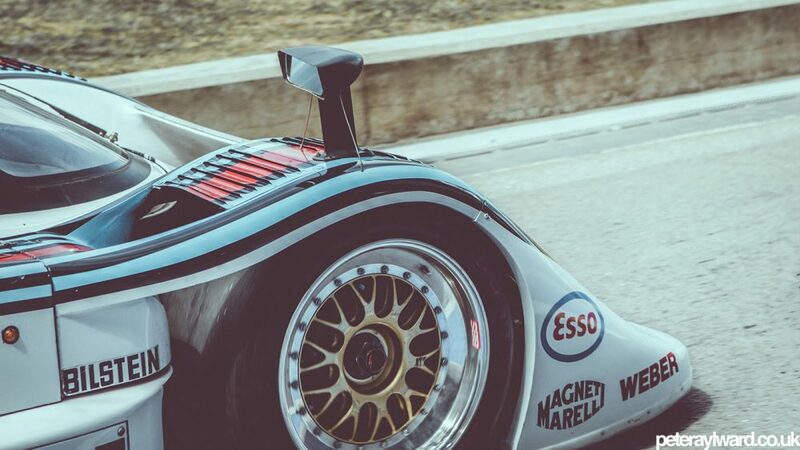 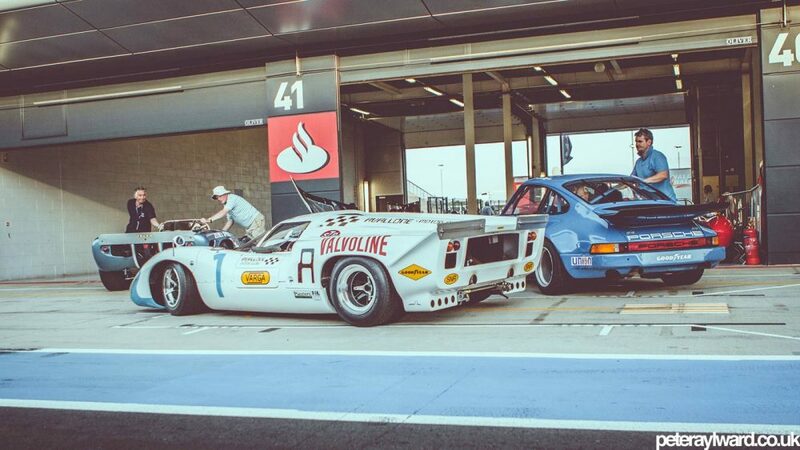 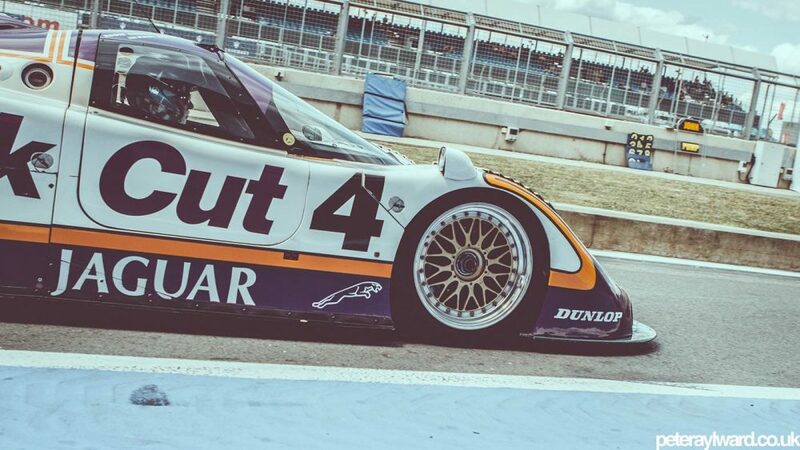 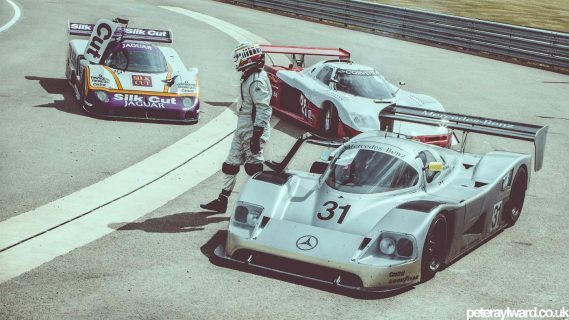 As the light starts to fade and dusk approaches on Saturday the Group C cars are unleashed on the track emulating the sights of the 24 Hours of Le Mans from the ’80s. 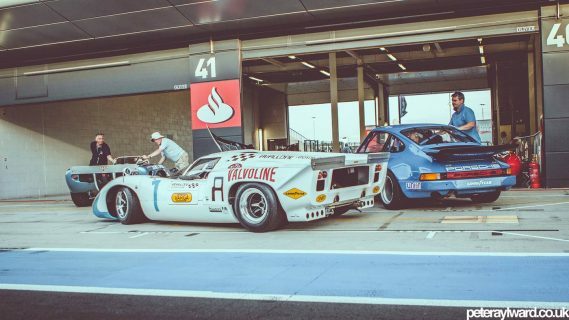 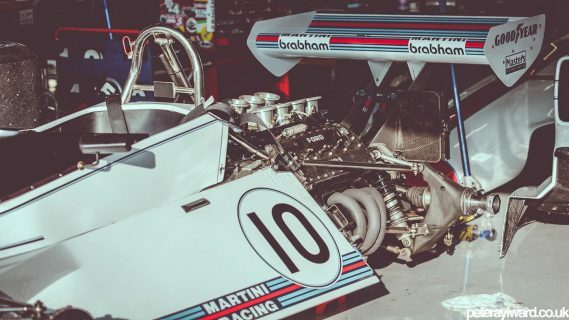 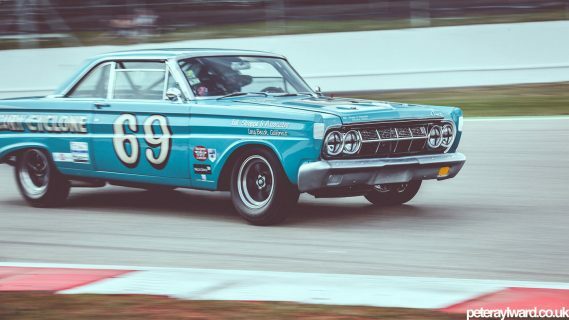 Regardless of what era of racing you enjoy, if you can’t find something to love here you might want to check your pulse. 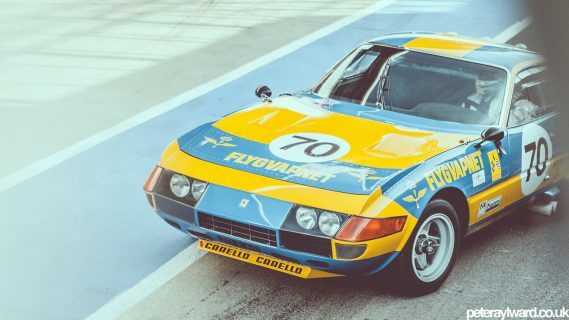 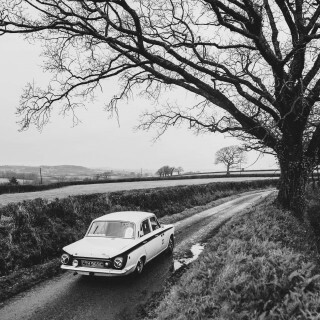 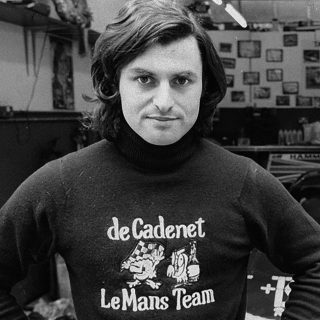 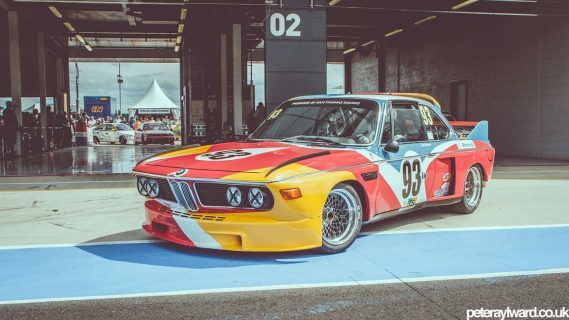 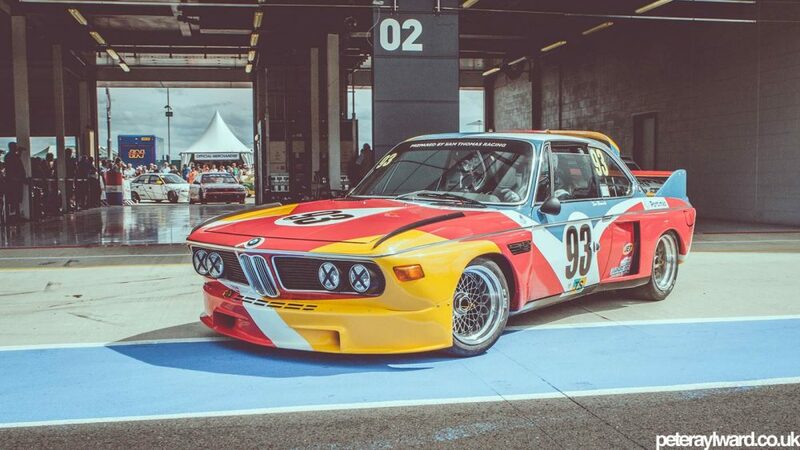 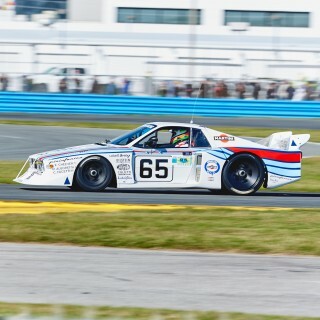 The cars include one of BMW’s E9 Art Cars (this one by Alexander Calder), Ferrari 250 SWBs, TRs, and Daytonas, as well as Shelby Cobras, Bizzarinis, and countless Ford Escorts. 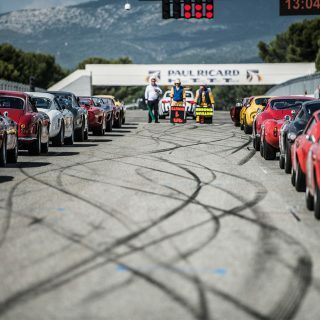 Guess we have to add yet another trip to our calendar… enjoy! Travel Is Holiday the Greatest Travel Magazine? Nice photos, but are the filters really necessary? They kinda make the colors look bland, but that’s just my opinion. 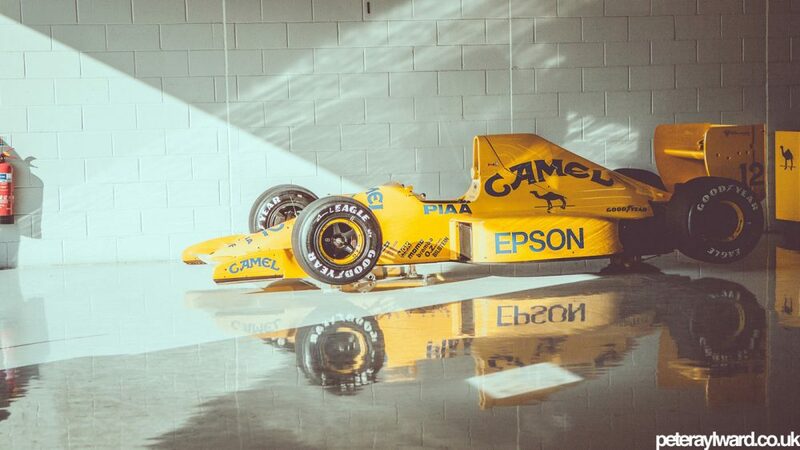 Isn’t it about time to start uploading these photos in high resolution? anyone knows what was that Indian? 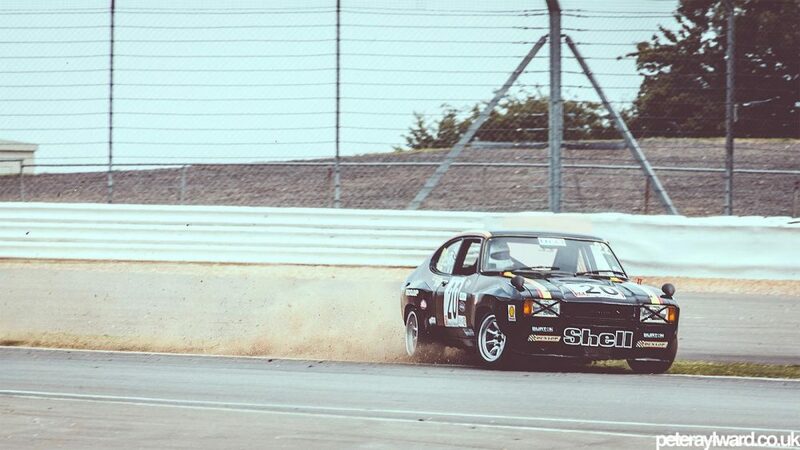 Looks a little like hill climber, but not exactly. 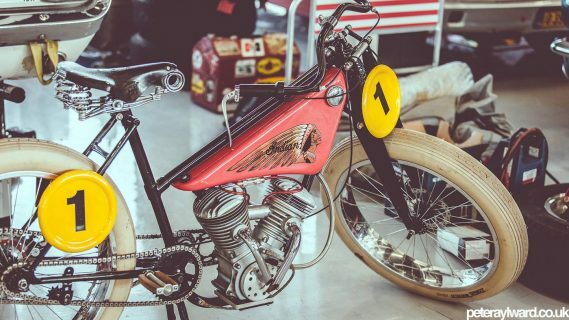 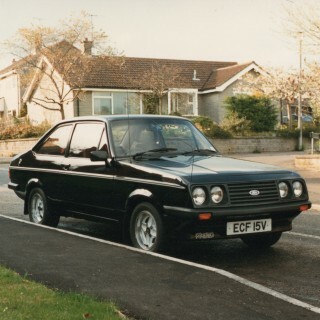 Is it custom build?